The mobile world has fallen hard for VR, says Benedict Evans. But will virtual reality mean real profit for hardware makers? Evans offers his observations on VR and more gleaned from the largest gathering of the mobile industry, Mobile World Congress. The value in mobile keeps shifting, Evans says, from hardware to software, and the platforms on which that software runs. But the players and the business models are far from set when practically anyone can get into handset business. 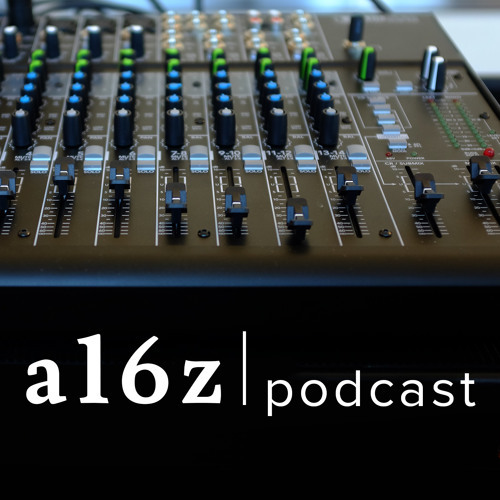 The forces shaping the future of mobile -- from VR to Algerian handset makers just crushing it -- on this segment of the podcast.